A Prince and Mr. Big Stuff. 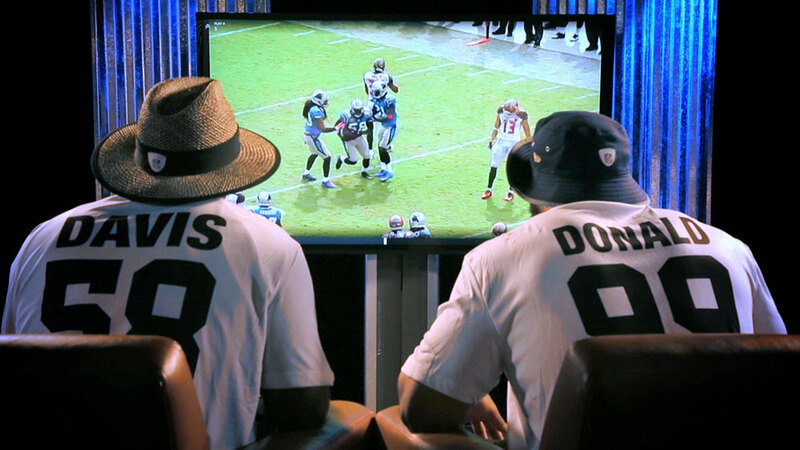 Prince Amukamara and Marcell Dareus drop some knowledge on the art of defense. Watch as these two replay their best games and some of their more interesting moments, including Dareus's eating habits after a big sack.